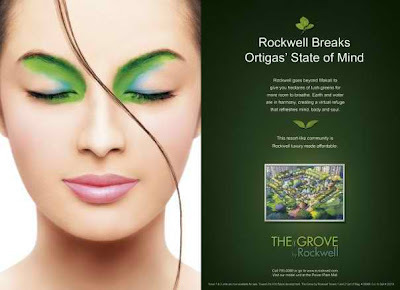 Rockwell Goes Beyond Makati to give you hectares of lush greens for more room to breath. Earth and Water are in harmony creating a visual refuge that refreshes mind, body and soul. This resort community is Rockwell Luxury made affordable.